Ever been to Lost Timber Bible Camp in the winter? Ever dreamed of what it would be like to hike through the hills in fresh powder or blaze a trail down one of our incredible hills? We have a great opportunity for you to do all of those things and many more! 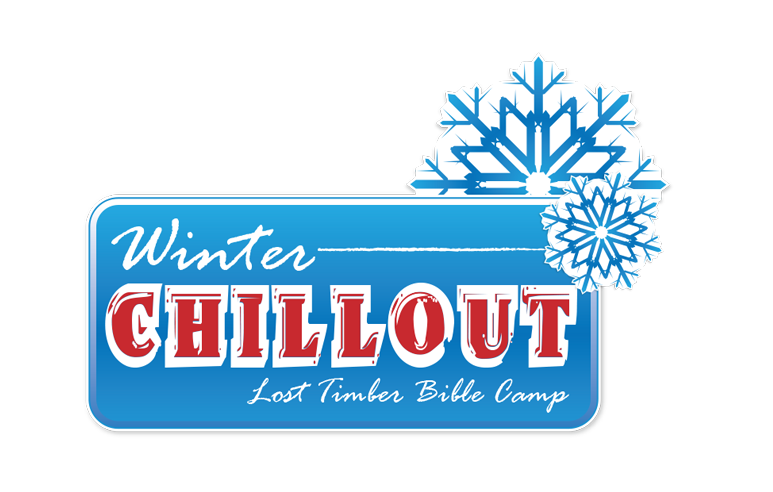 Winter Chillout is an extended weekend retreat (Fri.-Mon.) for middle school and high school students. Take on your friends in a broom ball game, glide across the ice in your skates, sled down the great snow covered hills of Lost Timber, or blaze a trail on a fresh powder hike! Most importantly, refocus and deepen your faith with awesome worship and challenging teaching. We’ve got it all at Winter Chillout! Save $10 when you register by February 1! Timber before and get $20 cash. No Limit! What to Bring: Bible, clothes, sleeping bag or bedding, pillow, toiletries, towel, shoes, winter gear, sleds, ice skates, money for snack and camp gear.